SPF 50 + is now here, and it's better. 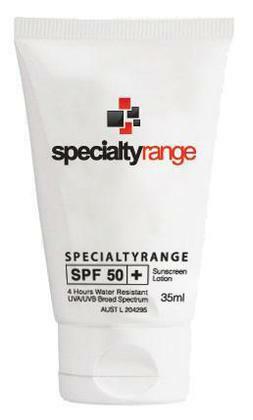 This is a 35ml Sunscreen Tube with SPF 50+ solution. This tube comes in a glossy finish. Can be pad printed or decorated with a full colour label.